Fruits and vegetables are an important part of your dog’s diet! 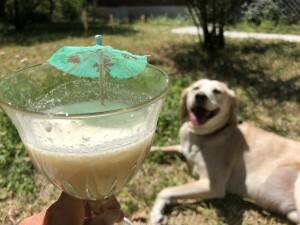 Since the weather is getting warmer, we thought that we would make a dog friendly, non-alcoholic version of the pina colada! The Pupper Colada For Dogs. You totally didn’t know that you were a barktender…did you? Can dogs have pineapple, which is the main ingredient in a Pupper Colada? Generally yes, in moderation. Pineapple contains B1, B6 and vitamin C plus thiamin which are great combos for producing energy. Pineapple regulates digestion, boosts your dog’s immune system, reduces pain, and has been shown to prevent cancer. But, there is a strong emphasis on the “only in moderation”. Pineapple is high in calories, sugar and fiber, so use pineapple as an occasional treat. Make sure to use fresh pineapple and only use the tender fruit part. Do not let your dog chew on the bark, core or leaves. Also, do not use canned pineapple for this recipe as it contains sugar syrup which could be harmful to your dog. 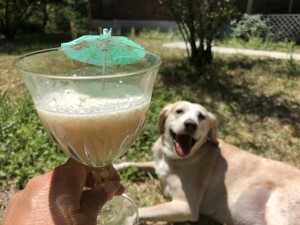 Now, let’s make a Pupper Colada For Dogs! Put all ingredients in blender. Mix until creamy and blended. Pour into a glass. Portion size can be up to a 1/2 cup for a large dog. 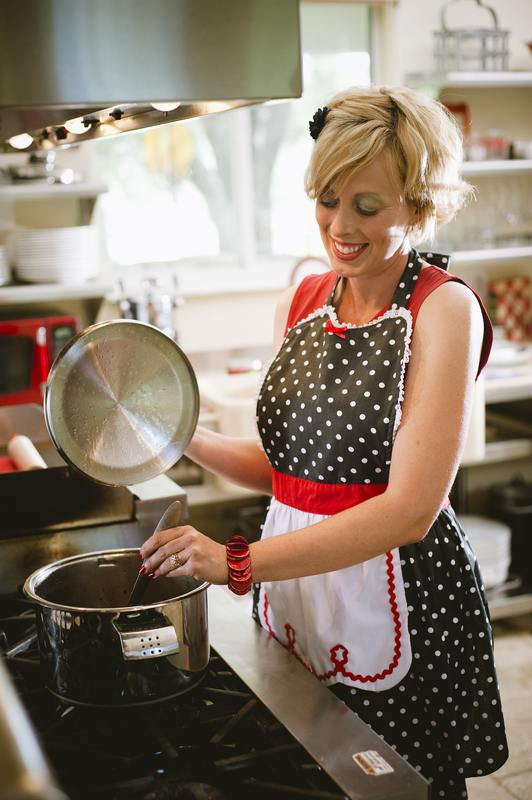 Refrigerate unused portions immediately for up to three days or frozen for up to three months.